Trying hard to make your future secure? Searching for quality options that can raise your pride and build your image in society? Tired of sitting idle at home? 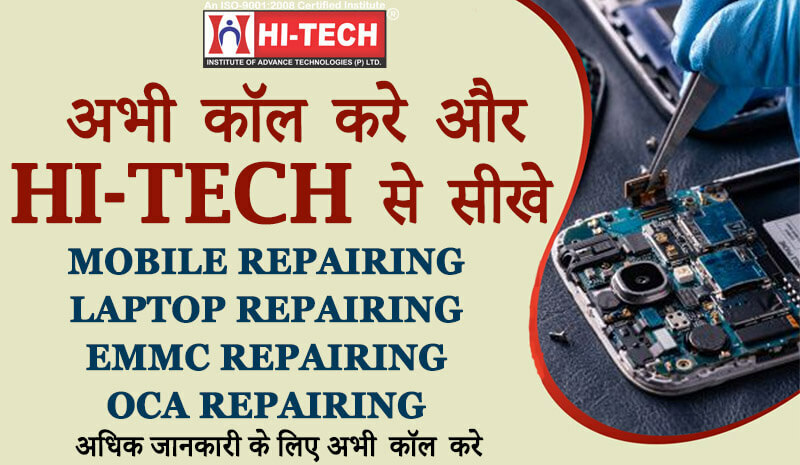 Join Hi-tech mobile repairing Institute. 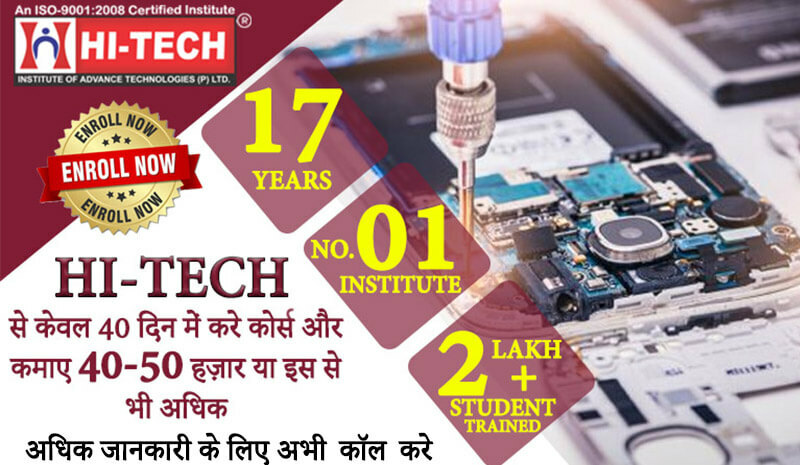 Recently introduced, courses of mobile and laptop repairing in Faridabad, in order to render good and quality education to today’s youth. They are the building blocks for tomorrow’s generation. So, without thinking much, fasten up your process of taking admission in mobile or laptop-repairing course in Faridabad. No tuition fee or entrance fee is required. You don’t even need to have specific qualification. Just have the will and take enrollment. The procedure to be a part of Hi-Tech Institute is very easy. What Hi-Tech Institute Can Do For You ? 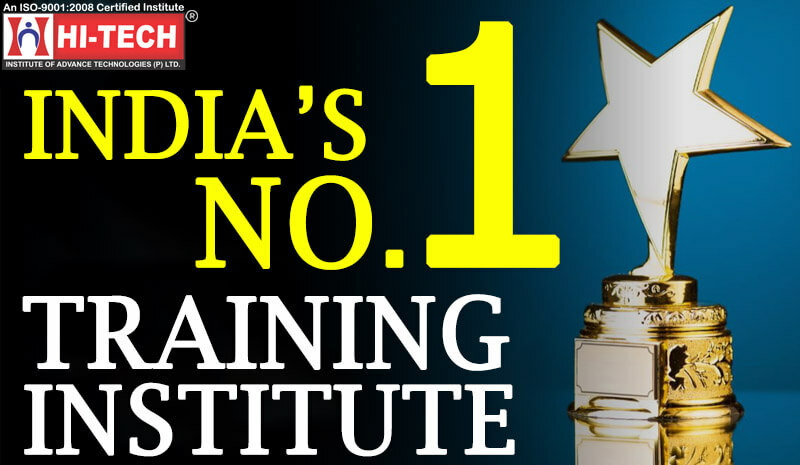 In my view, only Hi-Tech Institute can shape your career perfectly. Courses of Mobile and Laptop Repairing in Faridabad has generated many options for increasing your pay scale. You can easily have a high jump in your earnings. Turning into a professional expert of mobile repairing is prominent. You are told clearly the benefits of Mobile and Laptop Repairing Institute in Faridabad. This can change your future and can give you higher growth prospects. Work hard with Hi-tech Institute and achieve what you want. Be a winner! !